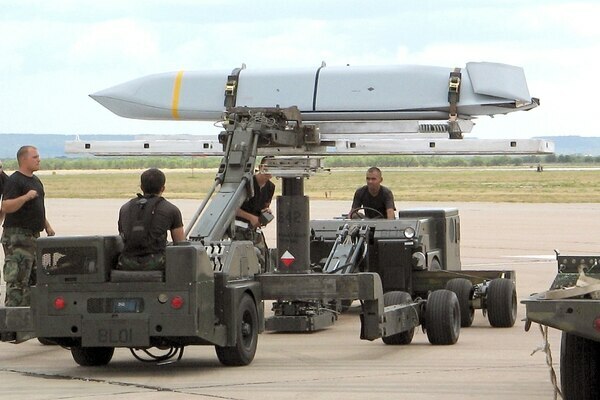 Lockheed Martin received a $37.7 million contract for continued development of a wing design for the extended range JASSM. 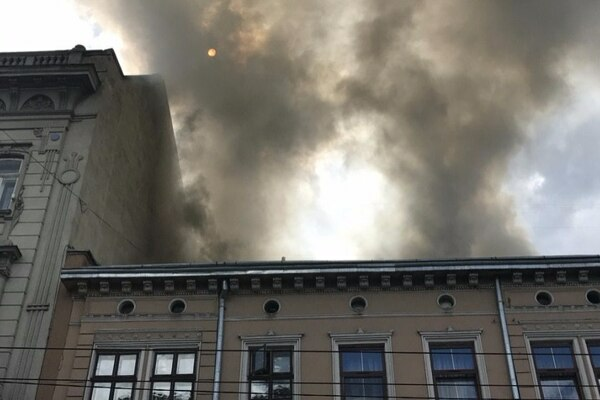 Soldiers from the Oklahoma Army National Guard came to the rescue of residents trapped inside a burning apartment building in Lviv, Ukraine on July 16. 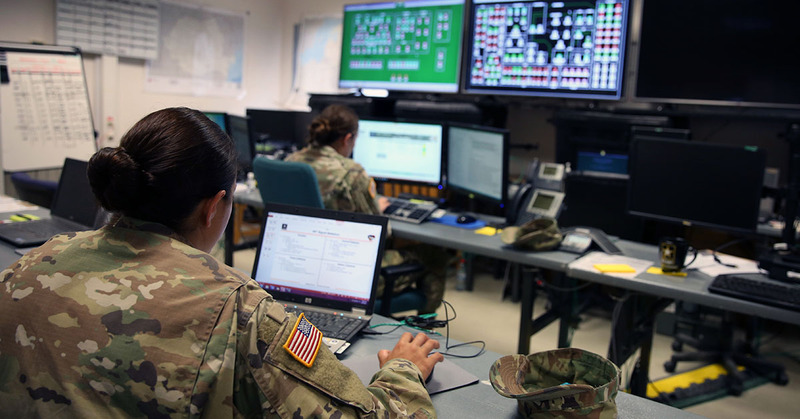 More than 20 soldiers showed up at Dulles International Airport to finally welcome to the United States the man they call "Fred." 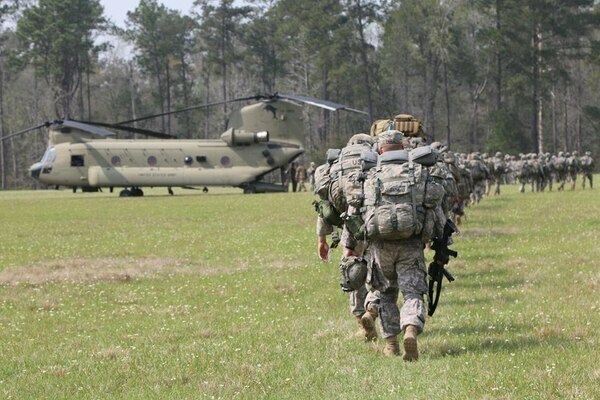 The Army on July 20 announced that 2,100 soldiers from the 10th Mountain Division will deploy to Iraq this fall. 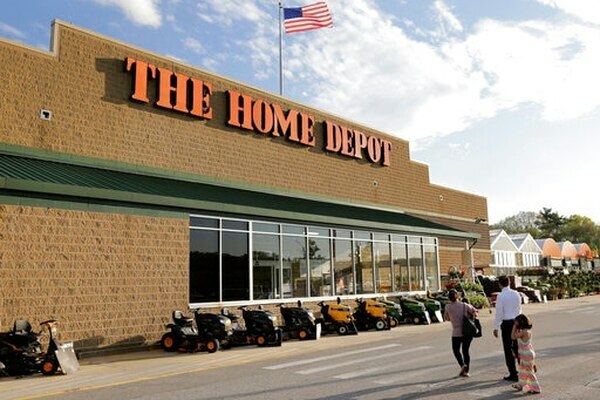 A 70-year-old Army veteran was fired from a Home Depot in Pearland, Texas, after he attempted to stop shoplifters. 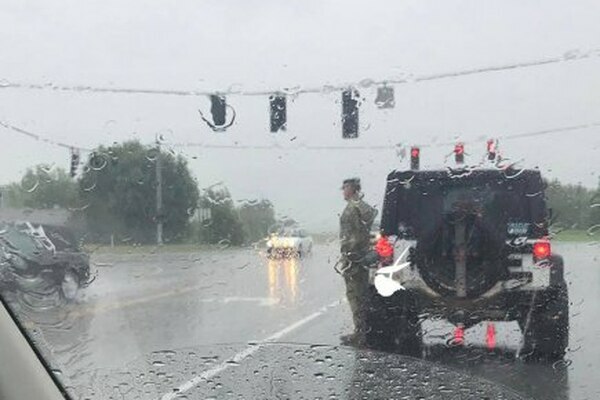 A photo of a Tennessee National Guard soldier saluting a Kentucky funeral procession in the rain has gone viral on Facebook. 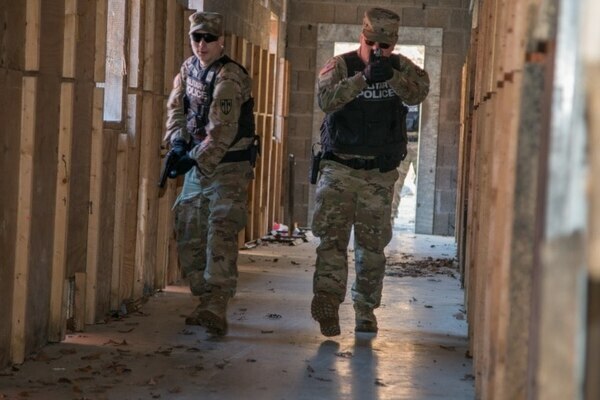 The Army has announced plans to release a mobile app to aid personnel in the event of an active shooter. 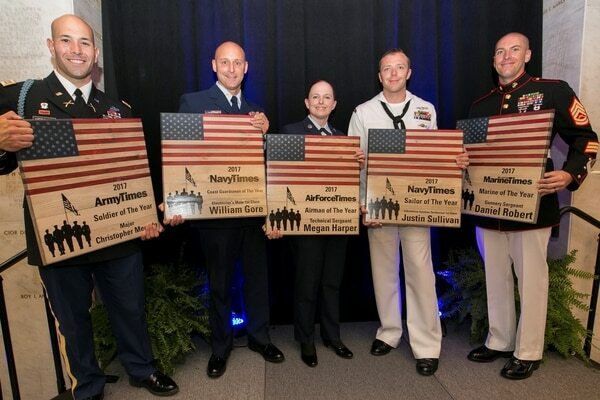 The Military Times Service Members of the Year were honored Wednesday evening in a ceremony attended by generals and admirals from the five uniformed services, as well as several members of Congress. 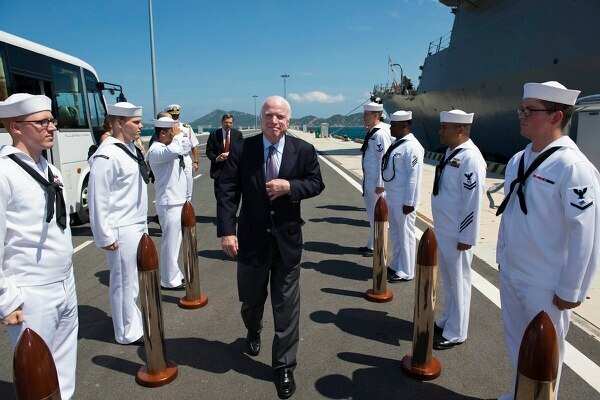 Arizona Sen. John McCain released a lineup of his all-time favorite books on Monday in the form of a summer reading list.